2 Bedroom Flat For Sale in Blair Street, London for Asking Price £535,000. 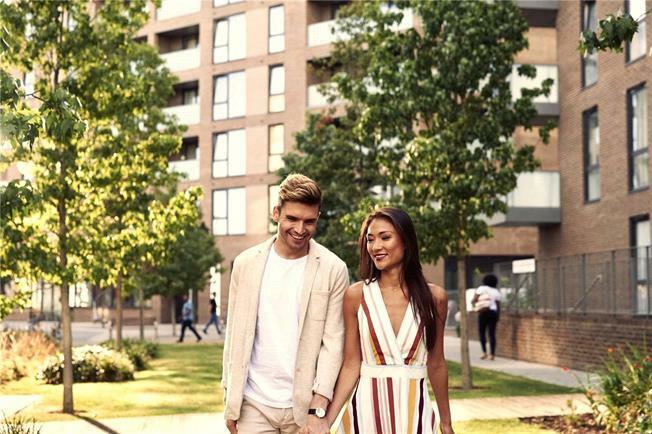 Gym to its Retail Hub, Medical Centre and the tree-lined Linear Park that runs through its heart, every aspect of life has been carefully considered. Right down to its design as an array of individual low-rise blocks to nurture a more intimate and neighbourly environment. The convenience and choice of bus, boat, DLR, tube and from 2019, Crossrail from Canary Wharf, means that this area of East London is one of the best-connected places in the capital. Nearby Canning Town station (Zone 2/3), approximately a ten minute walk away, provides connections to the tube (Jubilee line) and DLR, as well as 13 bus routes including 3 night buses to and from Trafalgar Square. Please note: Computer generated image of Aberfeldy Village apartment, indicative only.